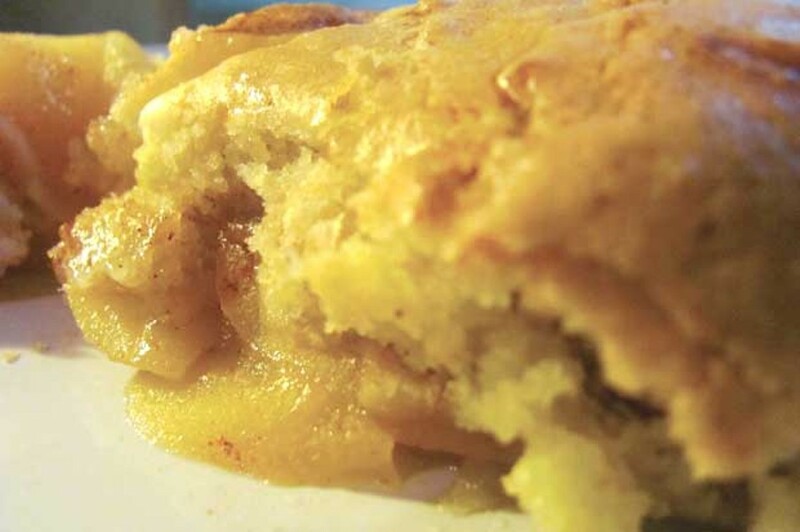 No-Fuss Crust: Swedish Apple Pie | Home Cookin' | Kids VT - small people, big ideas! Kids love apples in all of their tart and sweet, crisp and juicy glory. Vermont's apple season delivers these fresh-fruit jewels to children's fingertips. If they don't like picking their own, look for the red, green and gold orbs piled high in bushel baskets at roadside stands throughout the state. 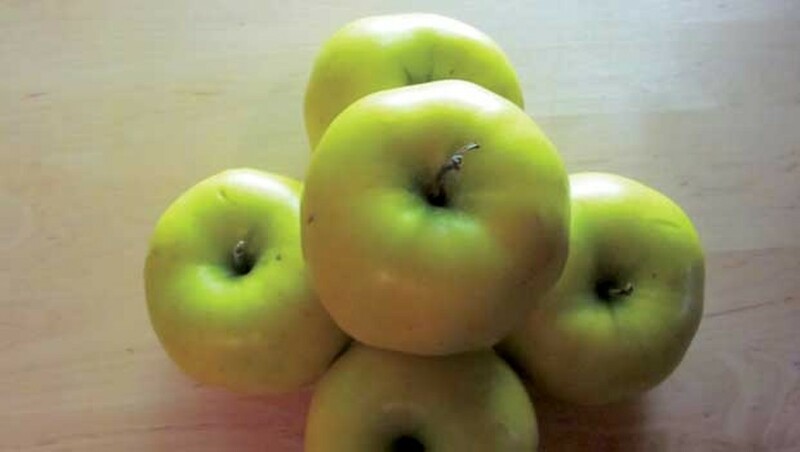 Serve them sliced and smeared with peanut butter or pressed into sauce or cider. Better yet, here's a simple cinnamon-kissed apple dessert that you can make for the kids, with the kids. Swedish Apple Pie gives them everything they want from a traditional apple pie — a buttery crust, a lightly spiced and juicy apple filling, a vehicle for vanilla ice cream — without giving you piecrust anxiety. The top crust is made with more of a batter than a dough, and there's no bottom crust to fuss with. 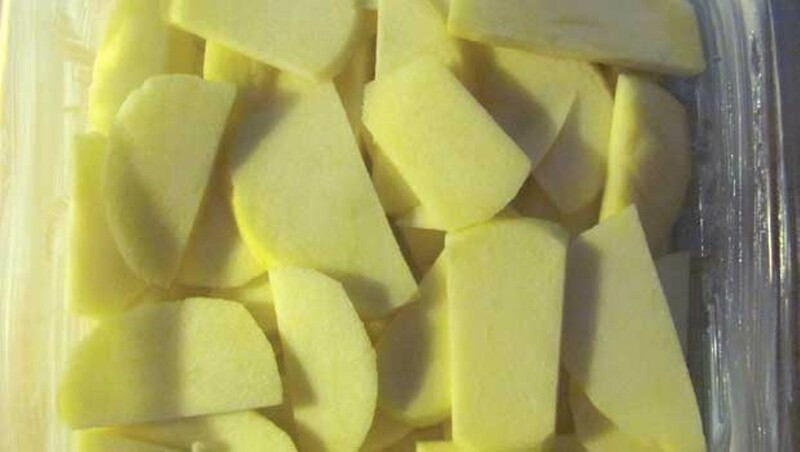 Spread apple slices evenly over the bottom of the butter-greased baking dish. 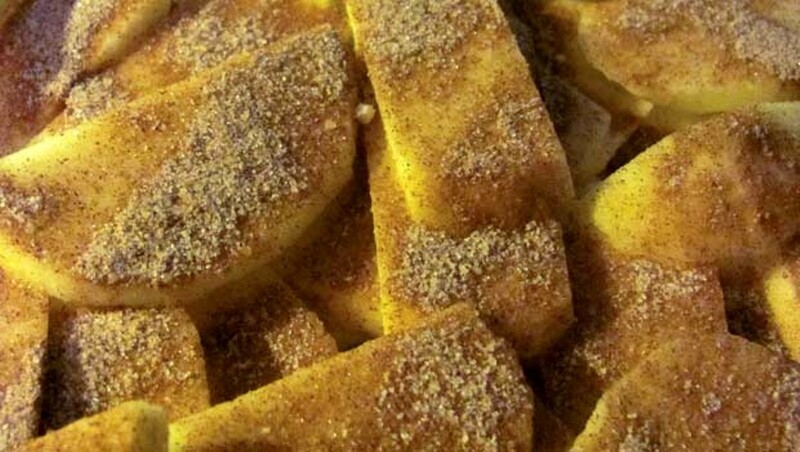 In a small bowl, mix the sugar with the cinnamon; sprinkle the mixture over the apple slices. 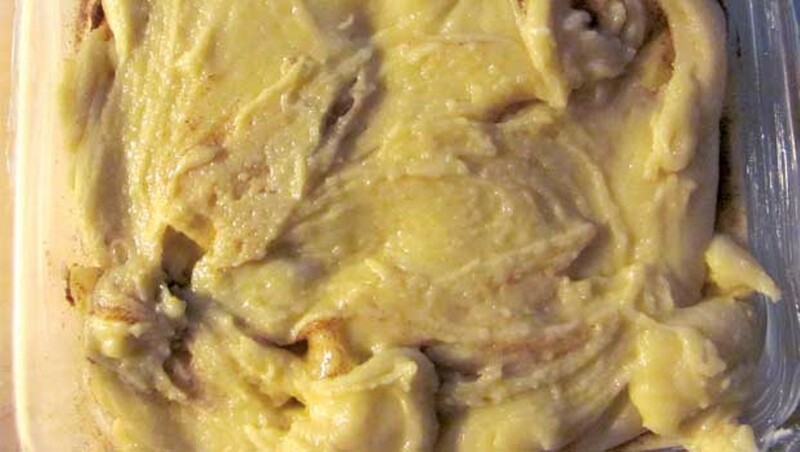 In a medium-sized bowl, mix the crust ingredients until the batter is just combined. Spread the batter over the apple filling with the back of a spoon (also a great job for little hands). Bake at 350 degrees until golden brown, about 45 minutes.